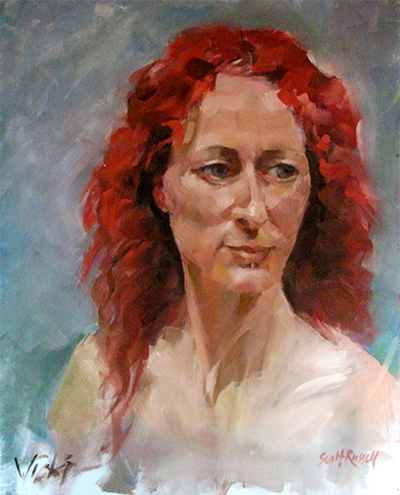 Scott Russell has practised and taught painting in portraiture for decades and has an unconventional style that is free and energetic. In this workshop you will be shown how to develop your own visual awareness, understand the landmarks of the head and formulate a flesh palette, also developing your own personal style with confidence and individual expression. This is a practical workshop for all ages, from beginners to those with some previous experience. All are available to purchase in the Truro Arts shop and you will receive a 10% discount on all supplies on the day of workshop.